In addition to the original 12 Days of Christmas Crafts I chose to include a few bonus days! There were so many great days I couldn't just pick 12! 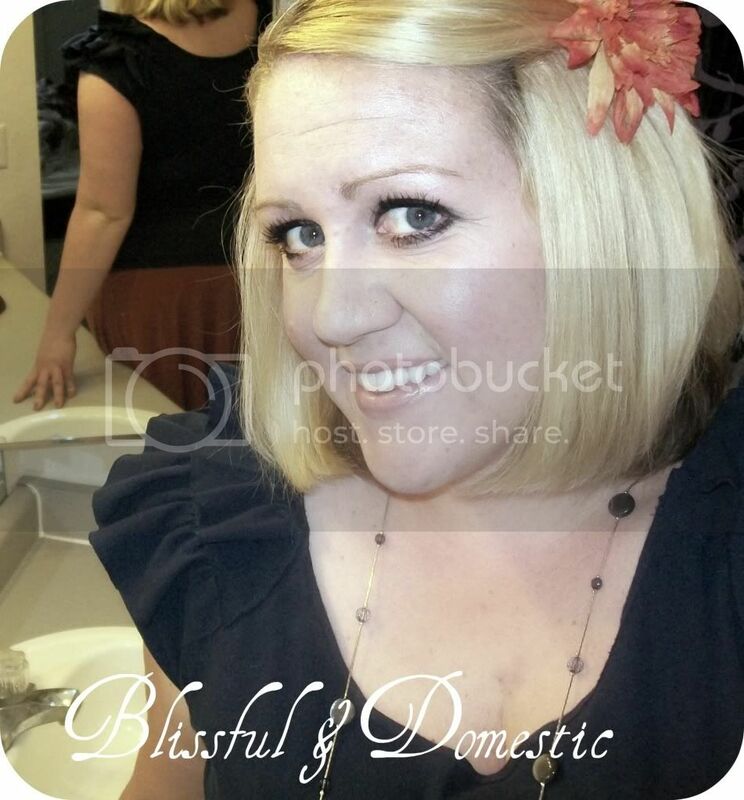 So here today we have Danielle from Blissful & Domestic who is going to share with us a sweet recipe! Hello Lovelies! I am so excited to be here at The Kurtz Corner! Thanks for having me Audra. I am excited to share a fun recipe with you today. Before we get cooking though, I thought I would introduce myself first. 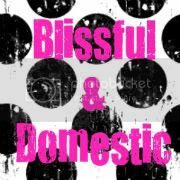 I am Danielle and my home is over at Blissful and Domestic. I love to blog about sewing, crafts, recipes,home-school, etc. Basically anything that allows me to use my creative gene. I love thrift stores and re-purposing, which is mainly what you will see from me. I love taking someone's cast offs and make them into something fantastic. 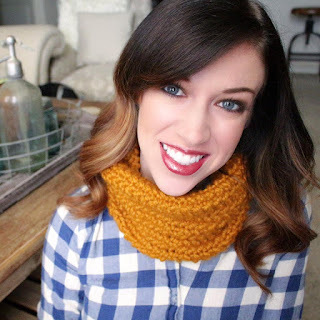 So in a nutshell I am a crafting Mom, who loves to blog and share with all my blogging friends. Now that you know a little bit about me...how about we get cooking? Now I am a busy mamma. I homeschool my two littles redheads, which takes up a BIG part of my day. The rest of my time is spent tending to my family, the house, etc ... That being said, I don't always have time to make goodies. I am always on the look out for quick, simple recipes, which is what I am sharing with you today. 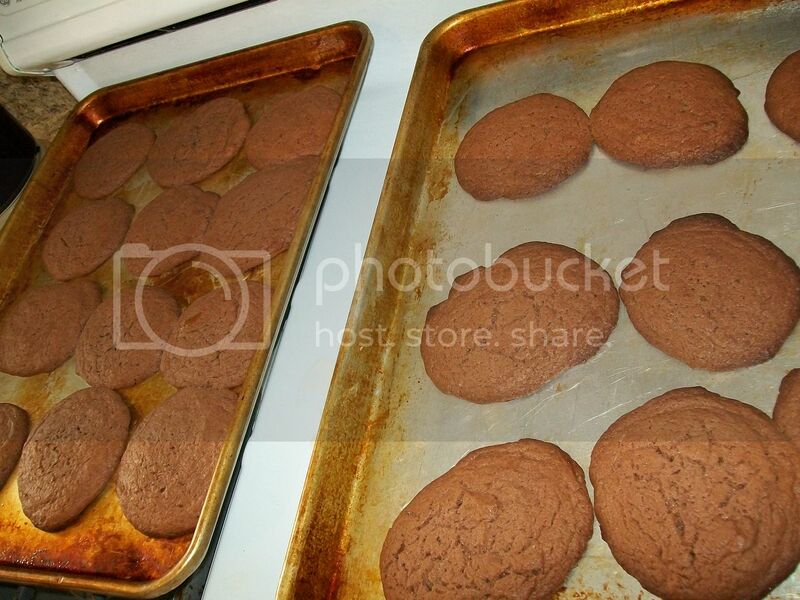 Today I am sharing with you my go to cookie recipe. It is super easy to make and takes little time and ingredients to make. Do I have your attention? 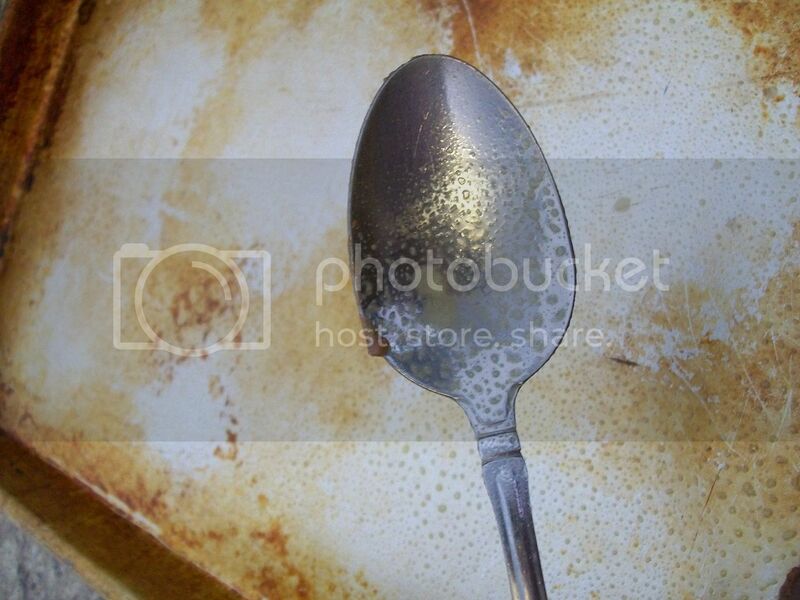 I use a big spoon, sprayed with cooking spray. It makes this step a cinch! 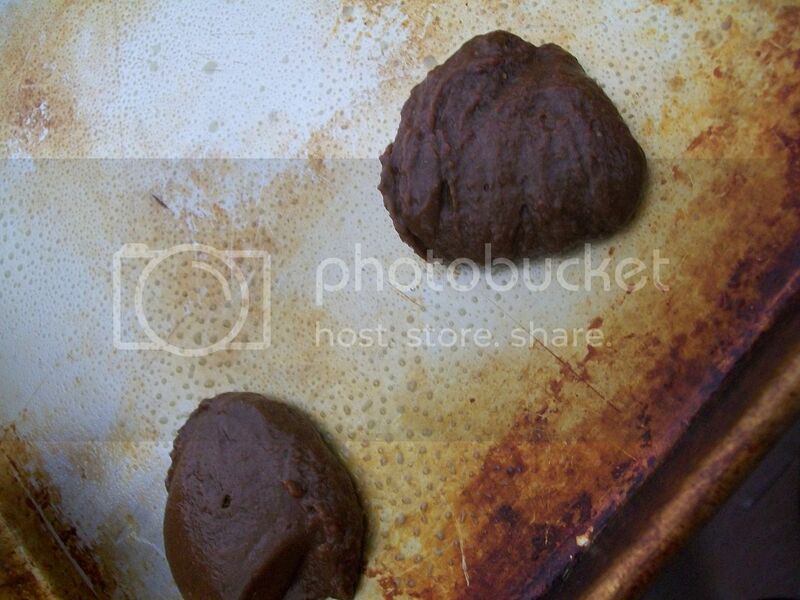 Bake @ 350 for 10-15 minutes. Now you can leave your cookies as is or you can whip up some yummy Buttercream icing. I would go with the icing. It is Delish! 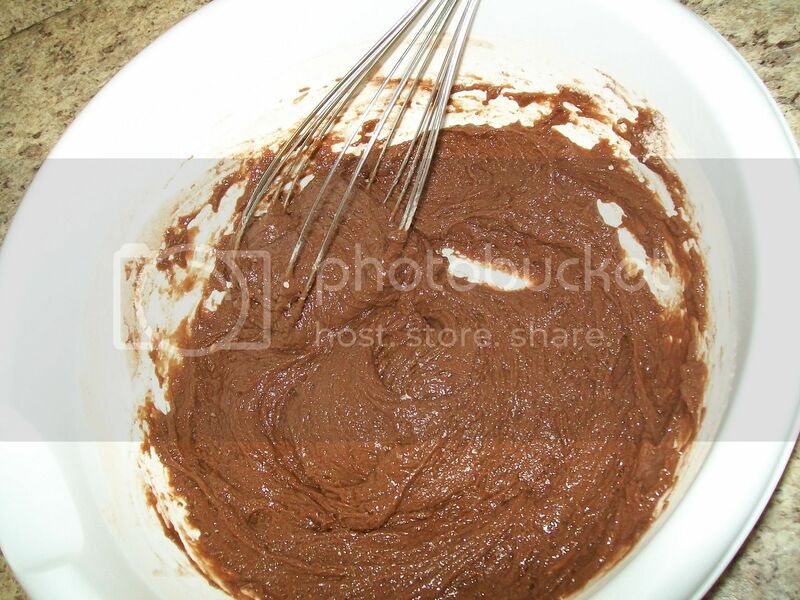 Beat with electric mixer for 2 minutes, scraping bowl often. 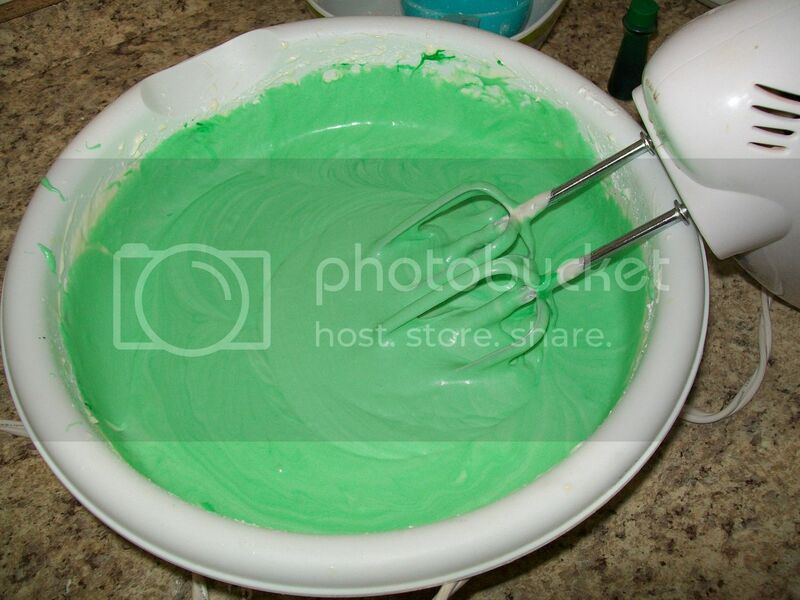 I love adding food coloring for the holidays. Always so festive! Frost cookies and make into sandwhiches. 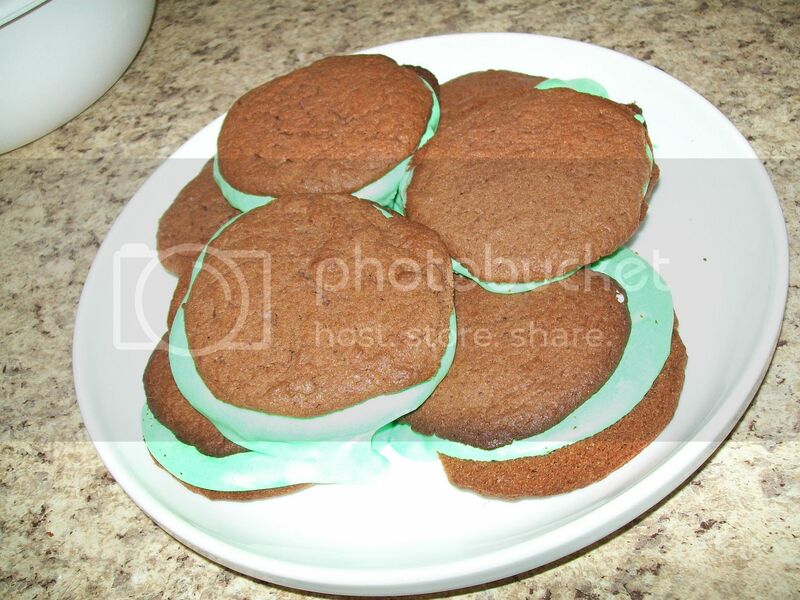 These are THE BEST whoopie pies EVER! So go make some and Enjoy! and when you are recovering from the sugar coma come and say hi!